Weird, wild, and filled with fun, this historical guidebook delivers the ultimate tour of a one-of-a-kind state. All things Missouri abound in these pages including famous Missourians from Maya Angelou to Walt Disney, native wildlife from bald eagles to bobcats, and vignettes on historical sites throughout the state. The book is filled with information about inventions and innovations, sports and entertainment figures, and noteworthy attractions, all having a tie-in to Missouri. Compiled from collections and institutions from Kansas City to St. Louis and everywhere in between, this debut edition presents a Missouri we've never seen all at once but would like to know better. Open up and prepare to rediscover Missouri. 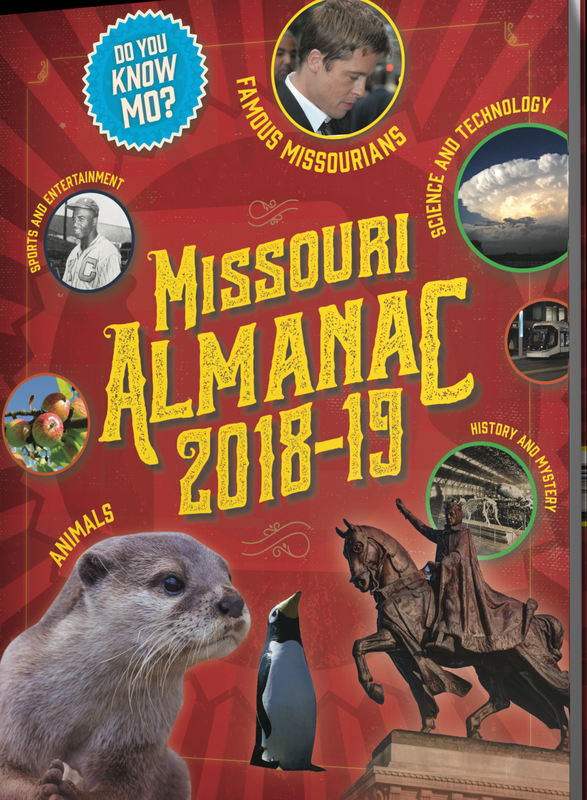 Let the Missouri Almanac 2018-2019 show you the Show-Me State!